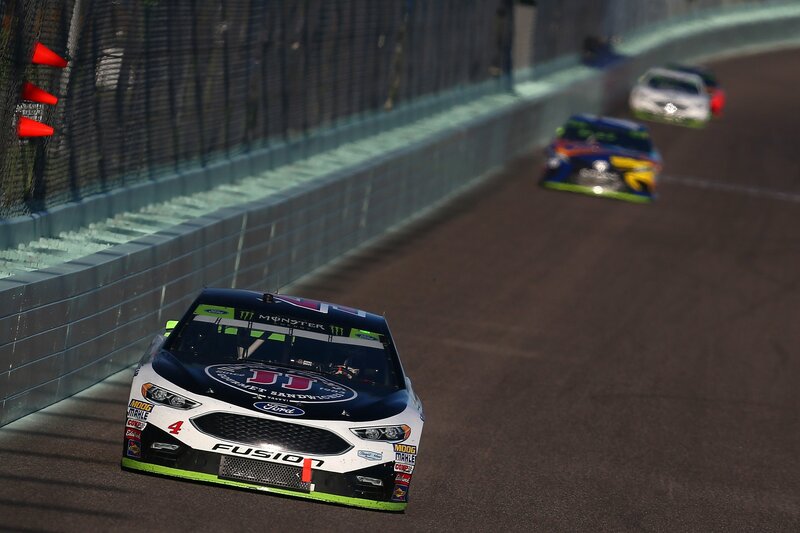 View the 2018 Homestead tv schedule below. The championship rules are simple. Four drivers in each division will have an equal shot at a 2018 NASCAR championship. The highest finishing car of the four eligible drivers will be declared the champion of their division. Cole Custer, Christopher Bell, Tyler Reddick and Daniel Hemric. Brett Moffitt, Justin Haley, Johnny Sauter and Noah Gragson.